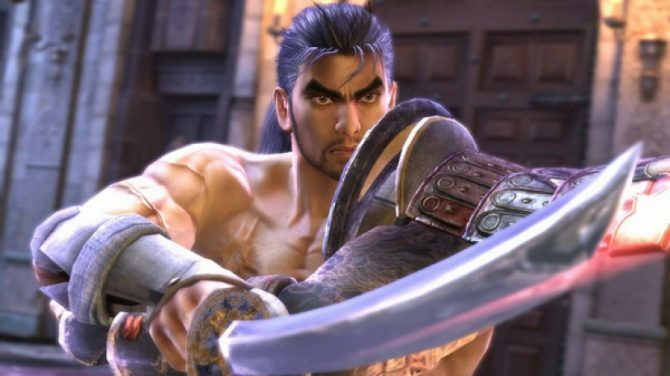 A new character has been added to Namco Bandai's free to play PS3 exclusive fighting game Soulcalibur: Lost Swords. 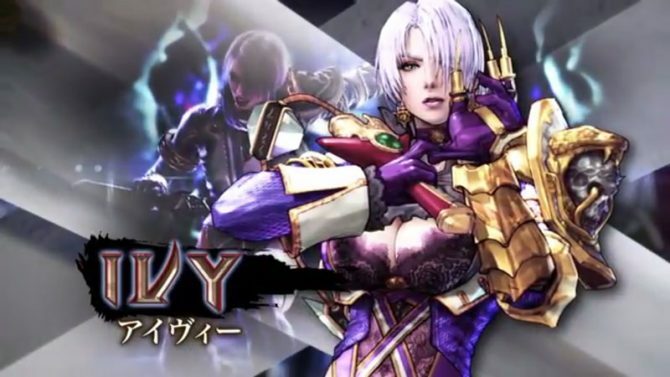 Soulcalibur: Lost Swords, the online free-to-play title from Bandai Namco, has gotten a bit of new content: a new Magic Knight outfit for fighters Ivy and Amy. A new character is available in Japan for the free to play PS3 fighter Soulcalibur: Lost Swords. 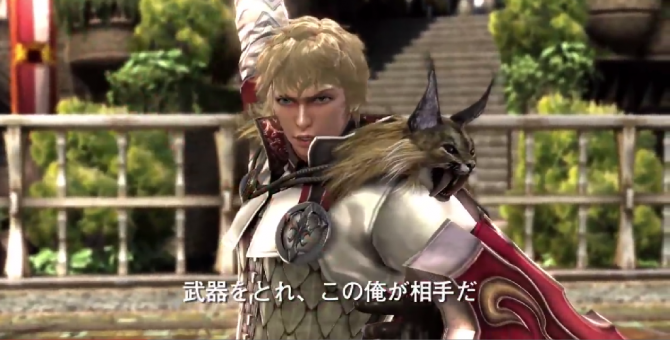 Son of Sophitia and Soulcalibur V main character (ugh) Patroklos has joined the roster. 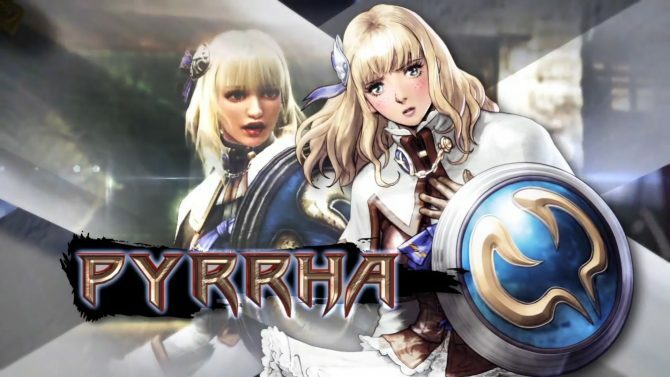 In the tale of souls and swords, some familiar faces are definitely set to return for the latest installment of the Soulcalibur series. 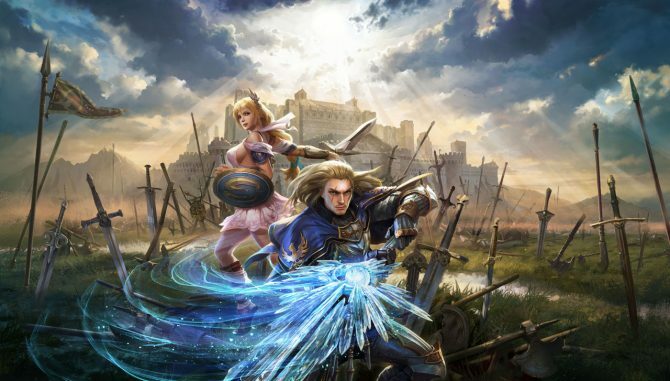 Soulcalibur: Lost Swords has the distinction of being the first free-to-play entry in the long-running series, but also has plenty of new gameplay features that get to be shown off in its launch trailer. 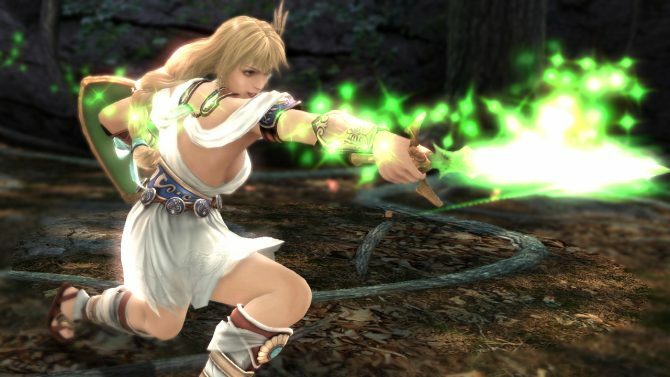 Namco Bandai has released three new trailers for SoulCalibur: Lost Swords, the free-to-play PS3 title launching in 2014. 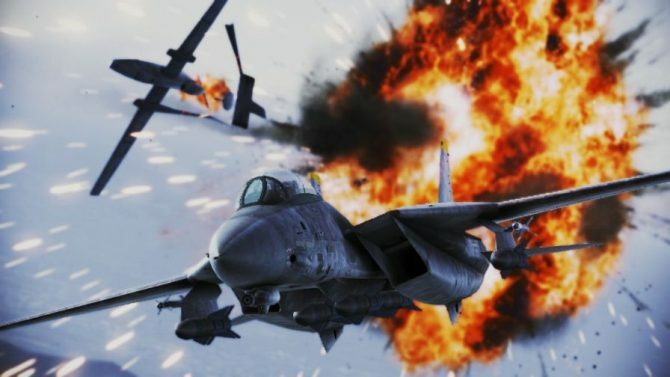 Namco Bandai just announced that both PS3 Free to Play titles SoulCalibur: Lost Swords and Ace Combat Infinity that ended their Japanese open beta yesterday have been delayed to next year. 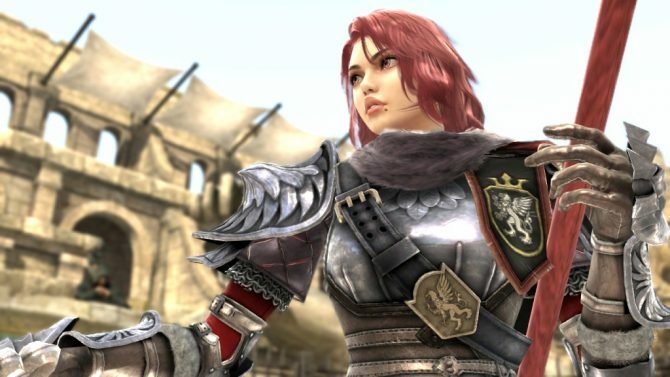 Namco-Bandai has released a host of assets for their free-to-play fighting game Soulcalibur: Lost Swords. Soulcalibur fans, get ready to take up a new tale of souls and swords in the very near future.